Dr Tom Cliff – Postdoctoral Fellow Tom Cliff is an anthropologist of China. Tom is investigating the role of the informal institutions of family and enterprise in creating and contesting welfare categories in response to economic uncertainty, social anomie, and the perception of corruption. 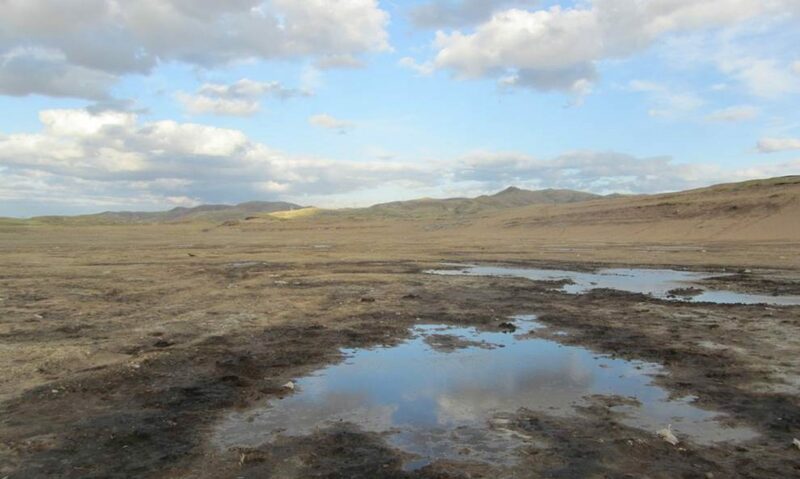 Tom has also conducted long-term fieldwork on the Chinese borderlands, and his book, Oil and Water: Being Han in Xinjiang was published by Chicago University Press, June 2016. 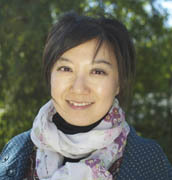 Dr Shuge Wei – is a postdoctoral fellow with the School of Culture, History and Language, ANU. She is a research associate of Shih-Hsin University in Taiwan and the “Asia and Europe” Cluster of Excellence project at Heidelberg University, Germany. Her research interests include grassroots movement in Taiwan and China, China’s international propaganda policy, Chinese media, Sino-foreign relations during the inter-war period, and party politics of the Kuomintang government. 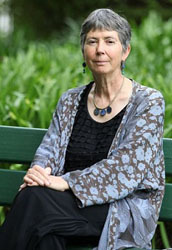 Her recent publications include articles in Modern Asian Studies and Twentieth-Century China. Her manuscript To Win the West: China’s Propaganda against Japan in the English-Language Press, 1928–1941 will be published by Hong Kong University Press in 2016. Dr Robert Winstanley-Chesters – Postodctoral Fellow Robert Winstanley-Chesters is a Critical Geographer whose focus is the historical geographies and environmental histories of North Korea. He received his BD from the University of Edinburgh and his MA and PhD from the University of Leeds. Robert was previously a Post-Doctoral Fellow of the Beyond the Korean War project at the University of Cambridge. Robert is researching the topography and history of fishing and fishing infrastructures in North Korea and the communities which form part of those landscapes and topographies. His first book Environment, Politics and Ideology in North Korea: Landscape as Political Project was published by Lexington Press in 2014. New Goddesses on Mt Paektu: Gender, Myth and Transformation in Korean Landscapes (Lexington Press) and Change and Continuity in North Korean Politics (Routledge), co-authored and co-edited by Robert will both be published in 2016. Dr Uchralt Otede – Uchralt Otede is a PhD Candidate in the School of Culture, History and Language, ANU College of Asia and the Pacific. 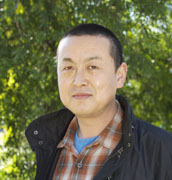 His research is focused on issues of environmental pollution and grassroots actions in Mongolia, China and Japan. Recent publication include ‘Pollution migrates to the west’, in China Story Yearbook 2015: pollution (forthcoming 2016), Shared air, shared destiny’, in China Story Yearbook 2014: Shared Destiny (2015), ‘Uchi mongoru no kankyo kōsō undō (Anti-pollution Movement in Inner Mongolia)’, in Sōgen to Kōseki:mongoru to chibetto ni okeru shigen kaihatsu to kankyō mondai (Grassland and Ore: Resource Development and Environmental Change in Mongolia and Tibet) (2015). Yonjae Paik – Yonjae Paik is a PhD candidate in the College of Asia and the Pacific, Australian National University. His academic journey has encompassed various disciplines, including chemistry, environmental studies, and business. Currently, his research interest lies in the informal life politics of grassroots movements in contemporary South Korea, especially the emerging types of spontaneous and non-hierarchical social movements. 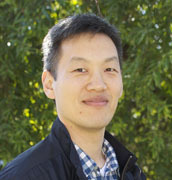 Hanbyol Lee – Hanbyol is a Research Assistant working with Professor Tessa Morris-Suzuki on the ARC Laureate Project. 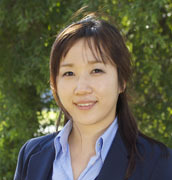 Prior to her appointment, Hanbyol worked as a project officer at a Korean government organization in Australia. Currently, she is pursuing advanced masters programme in social research at the Australian National University.